Influence on social media is a function of follower count and thought leadership. This leadership can occur within a specific topic, industry, content-type – even a hashtag. Influencers are power users and authorities; they lend credence to products or services and they elevate conversations. In the loud world of social media, Influencers are experts – trusted voices with social capital. First question to consider: are you an Influencer? To grow your influence, start by determining your current status and identifying Influencers amongst your of followers. No matter how large or small-scale your operations might be, start with what you know – and with who knows you. Klout provides the most convenient measure for this task, distilling social media presence and activity a dozen networks into a single score of social media influence. A Chrome plug-in will even display Klout scores directly on your Twitter feed. From this starting point, identify your followers who themselves have the most followers. 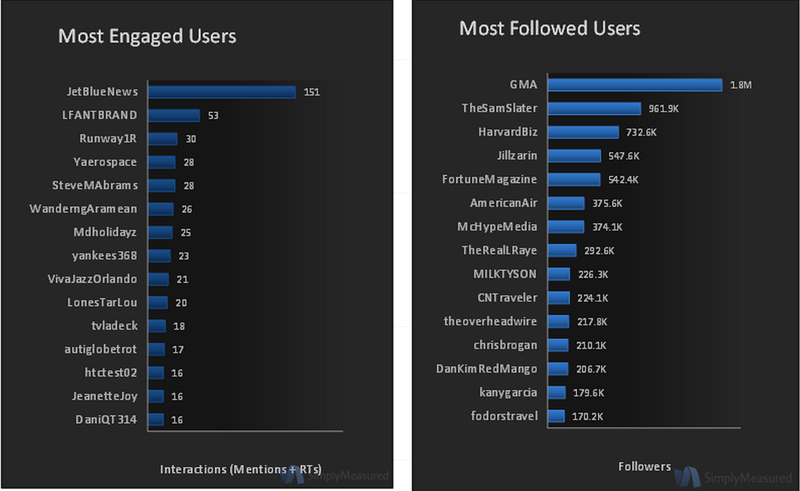 Compare this data with reports on your most engaged followers, and look for overlap between the two groups. You likely already know these individuals or brands – they’re the ones who can tip the data on one of your posts into successful territory with a single RT. But who’s missing from this analysis? Which influencers are tuned in (at least to the point of following your account), but aren’t engaging with your brand? These are the influencers to target first, as they represent the biggest portion of untapped potential reach for your brand. Now you’ve identified the most important players in the conversations you care about. Time to connect with Influencers not already engaging with your brand’s message. At this point, it’s important to determine specific measures to determine success. Don’t satisfy yourself with simply luring in more influential followers. Instead, tie these targets to established social KPIs for your brand. Goal: overlap between these two lists. 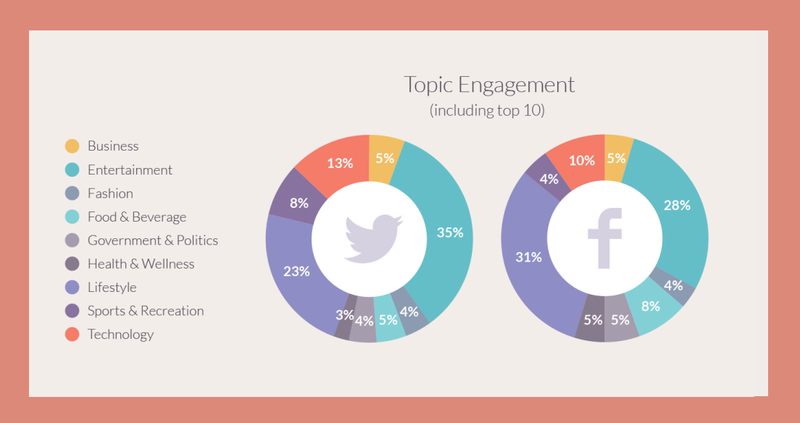 Analyze data on what content (type, timing, topic) inspires your most influential followers to interact. Prioritize creating and sharing more of this content. Remember to also analyze your best-performing content for Influencer engagement to discern whether it is connecting with this targeted audience. If not, this content is missing out on a huge chunk of your potential reach. 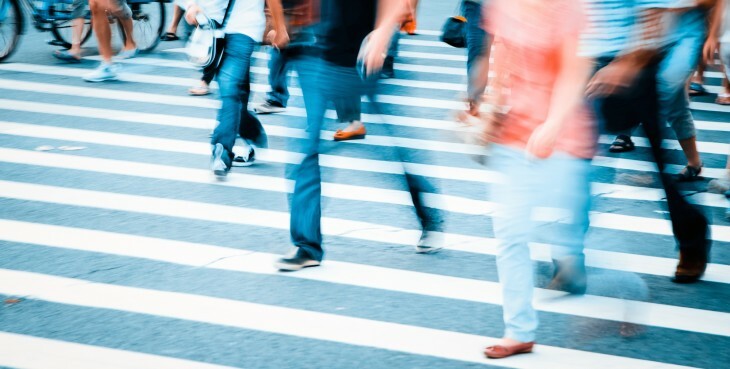 Align content with Influencer engagement for the best results on social. Regardless of your current Influencer engagement, you undoubtedly would like to grow your reach on social media. You need to enlist the support of more Influencers. Don’t expect someone with 10x your audience to suddenly discover the value of what you’re sharing. Sure, that’s possible on social media, but, knowing 10x more people are also clamoring for their attention, why leave that up to chance? Instead, provide value up-front, and give Influencers what they (and you) want: engagement. Interact with Influencers’ content, and engage with conversations they’re starting or leading. You already identified Influencers in your current audience. Now, look outside your networks to find more thought-leaders. Create and monitor a list of targeted Influencers with a tool like TweetDeck, and make a point of interacting with their content. Along with learning who to target, also seek to glean lessons on how other Influencers are presenting and sharing their content. 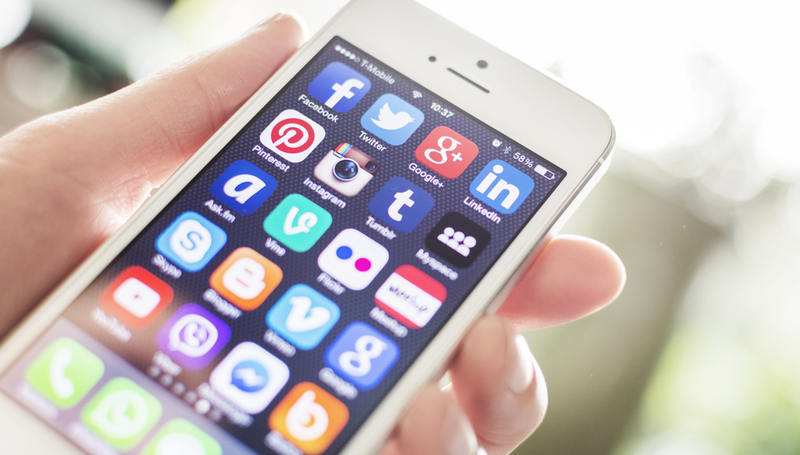 On social, influence isn’t just content – it’s technique as well. The sharing economy depends on giving more than you ask. This may seem counterintuitive, but the math works in social groups (instead of one-to-one transactional relationships). If your community is acting similarly, everyone stands to gain more than they could ask for or expect to receive otherwise. Nowhere is this more true than with influential followers. What you give them – content, access, engagement – stands to reach exponentially more people than you could, simply by shouting louder yourself. The benefit of having influential followers is twofold: reach for your content that they share and implicit credibility/endorsement of your brand. Keep influencers interested by publishing unique, valuable content and engage with what they’re sharing. Fill your Buffer with content – your own, along with other relevant info sourced from others – and your influencers engaged on the topics that matter most to them. In a very real sense, Influencers provide a service to you with their tacit support. You’re not giving them something for free – you’re paying a just wage for their attention. If you want to keep Influencers’ attention, keep ‘paying’ the best wages in the marketplace. Capitalizing on others’ influence need not rely on hope, and counting another user as an Influencer carries no implication of inferiority. Social influence leaves room for an immense amount of mutual benefit and collaboration. Partnering with brands of similar social media market capitalization still exposes your messages to otherwise unreachable audiences. If you’re worried about follower overlap/redundancy, drill down into the influencer data for your potential partners. Are your most influential followers similar or vastly different? Target partners with Influencers outside your network to greatly enhance your potential reach. Leverage this data in conversation with potential partners, because they stand to benefit similarly from such collaboration. Once you build close partnerships, use a tool like tibbr to keep the collaboration sociable and efficient (it directly integrates with a number of social networks). On social media, your voice and reputation are to an extent composites of the network you build. Having lots of followers carries with it great potential. Having engaged, influential followers? Infinitely more. Want to learn more? Join SimplyMeasured and Klout on their webinar, “Social Influencers: Identifying and Measuring Their Impact on Social Media,” on June 24 at 11 a.m. PT.